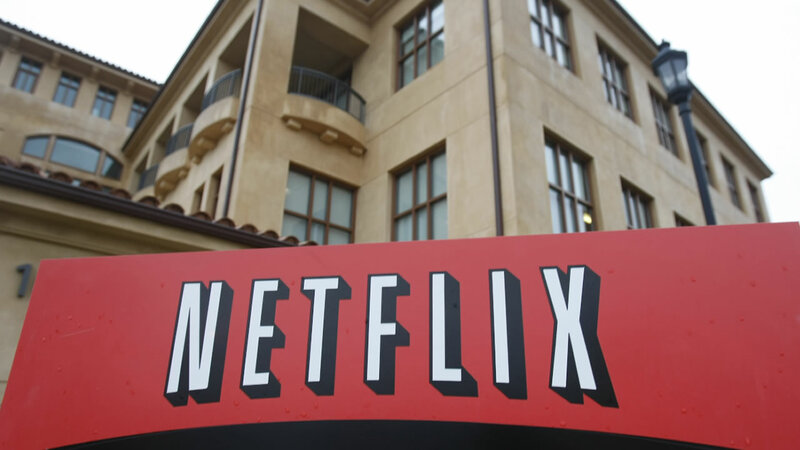 LOS GATOS, Calif. (KGO) -- Netflix is issuing a warning to customers this week after several other websites were hacked - change your password. While the streaming service wasn't hacked, it says since many people use the same usernames and passwords for multiple accounts, they're recommending the change. The warning comes after the stolen information for hundreds of millions of people went up for sale online.